At Vetnearby.com you will find a complete listing of local emergency vet clinics in Edmond, OK. This makes finding a 24-hour veterinary hospital easier to locate when you find yourself seeking emergency help for your animal in the wee hours of the night. 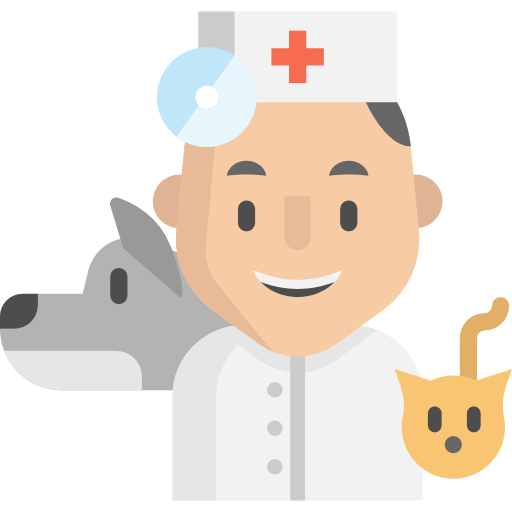 Closest emergency veterinarians in Edmond, OK.